All orders are shipped within 7 days. I ship all orders one day per week, Wednesdays. 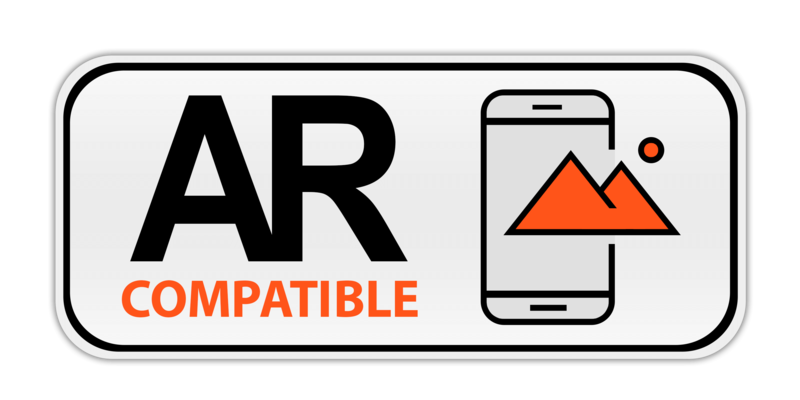 All orders shipped within the U.S. are shipped FREE. Canada and other International orders have specific flat rate shipping charges. 100% Satisfaction guaranteed! If you are not completely satisfied with your purchase, we will refund your money or exchange your item for another item of equal value. For a full refund, item must be returned within 10 days. Return shipping charges are the responsibility of the buyer and no refund will be sent until the item is received and verified to be in the same condition it went out in. If the item was damaged during shipping, insurance claim must be filed first. For an exchange, you have up to 30 days to return the item. Return shipping charges are the responsibility of the buyer, however exchanged items will be shipped back at no charge. Sign up for my email list and I will send periodic newsletters, special coupons, blog posts, and annoucements when I have a new painting available. I will never share your email address and I won't send more than 1 email per week. You can also follow me on facebook and twitter to see updates more often. I purchased/inherited a Paula Beck print from the early 1990s, is this your art, can you tell me more? How much are your Paula Beck prints and originals worth now? 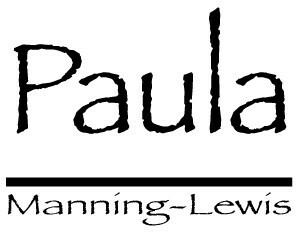 You can contact me by email at paula@paulamanninglewis.com or by phone at 505-259-6320.